With a name inspired by the stars, the Constellation has been a symbol of luxury since 1952. Today, the OMEGA Constellation Star is an exquisite timepiece that still represents both beauty and precision. 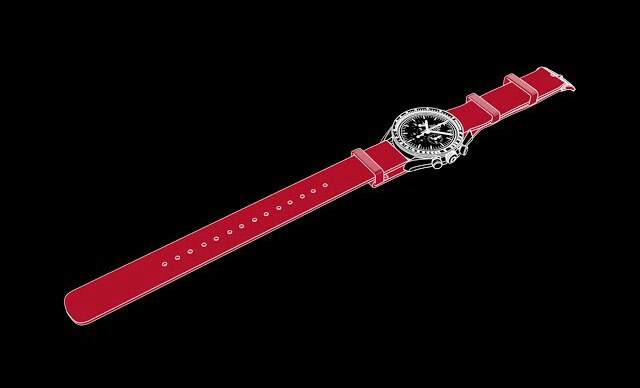 This 24 mm stainless steel wristwatch features applied 18K white gold applied stars on a sun-brushed blue dial that is surrounded by a diamond-paved bezel. 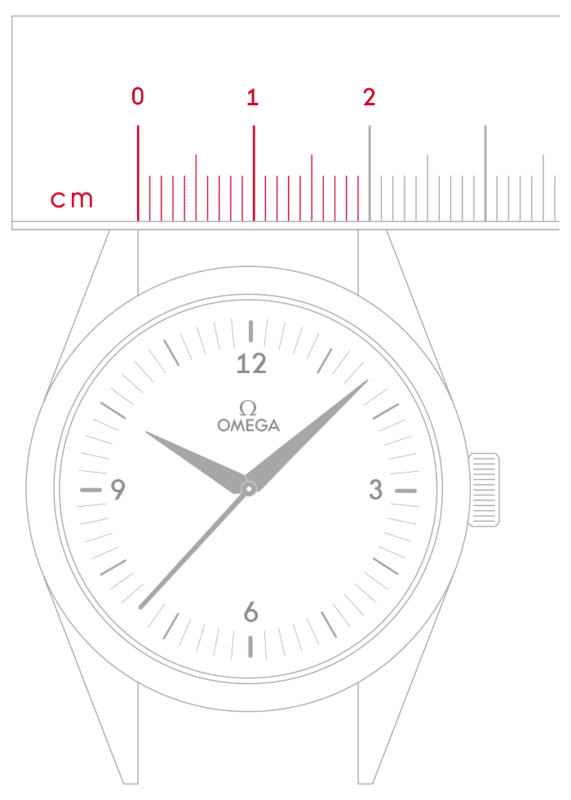 The case is presented on a matching bracelet and is fitted with OMEGA’s calibre 1376, a precision quartz movement.